This product is universal. 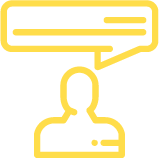 Please see benefits section for more information. Please allow 3-5 business days for this item to be shipped. 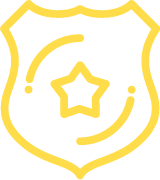 >*Due to High Demand currently, Additional order/ship time may be required on your order depending on current stocking levels of products. 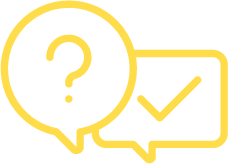 If there is a delay with order, you will be notified immediately by EMAIL and given an estimated order completion and ship date. We apologize for any inconvenience this may cause you. 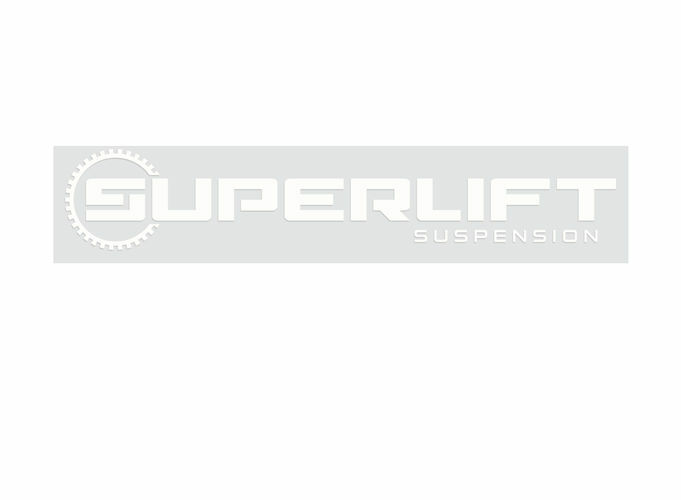 Sincerely, Superlift Suspension. 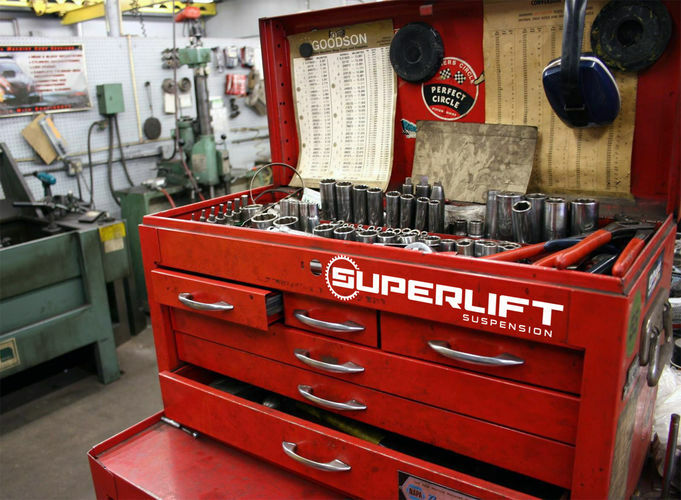 Established in 1975, Superlift remains a pioneer in the industry and is one of the few suspension companies operated by true truck and off-road enthusiasts. 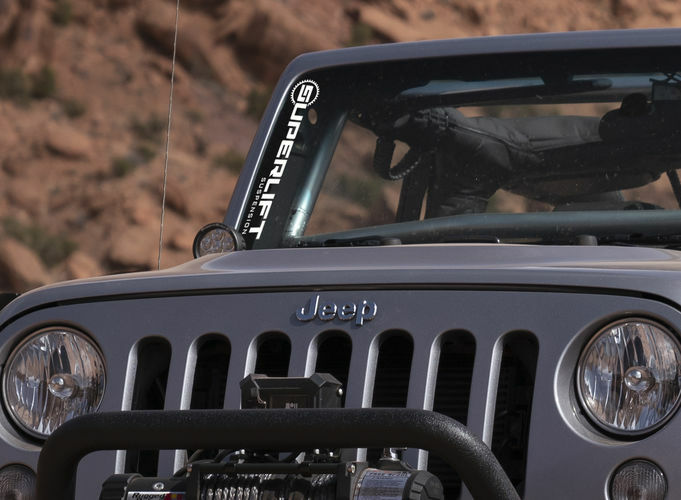 We are passionate about trucks, wheeling and an outdoor lifestyle that go hand-in-hand. We can talk the talk because we walk the walk. 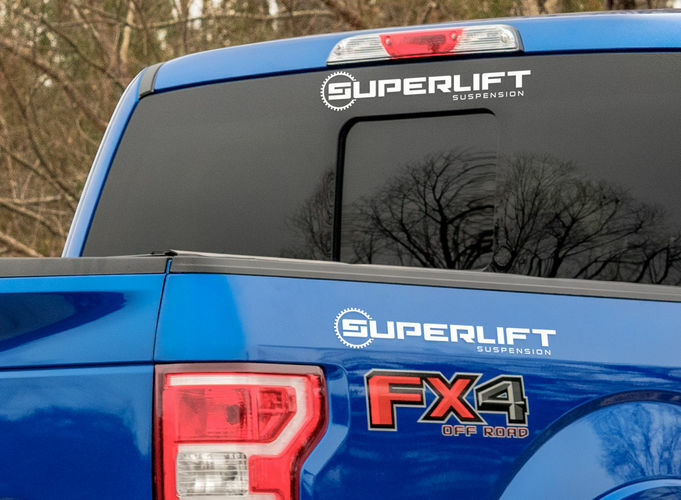 Show your love of lifting and modification and get yourself a Superlift Decal.